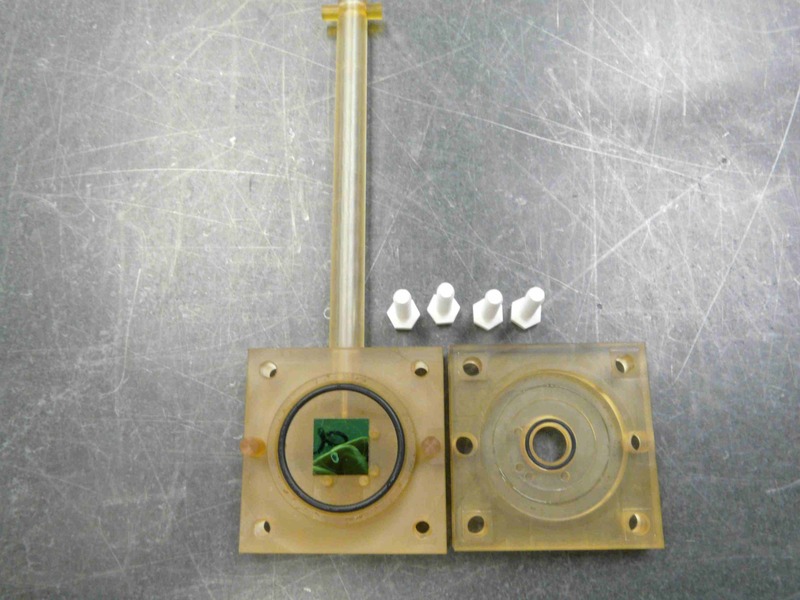 Shown are (at right) Single side Polysulfone Vacuum Etch Stop for 4” wafers. This Etch Stop features double "O" ring seal, vacuum connection. • Other sizes are available for processing 1 ea. 4” to 2 ea. 8” wafers). 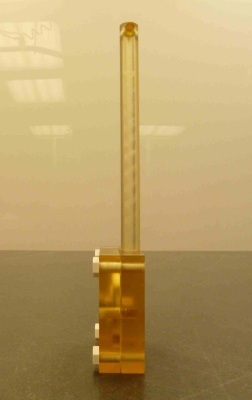 Teflon immersion heater with integral overtemperature thermocouple. 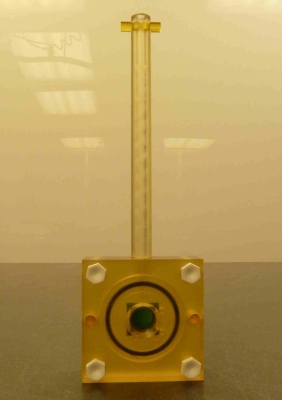 Refluxor (condensing head) with cooling coils and hinged cover. Custom size (interior dimensions, size and number of cassettes). 6.3 KOH Filter Etch Bath (PB-f) The ISE Filter Etch Bath is engineered to offer filtration and temperature control of virtually any chemistry from 10 to 90 degrees Celsius. +/- 1 degree C*. 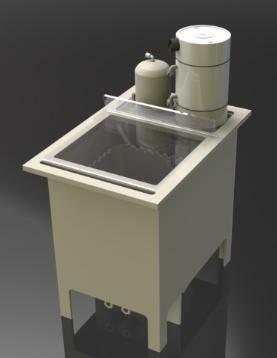 The Filter Etch Bath is ideally suited for KOH and similiar applications and will substantially increase the useful life of the chemistry. Standard and Optional features are noted below. 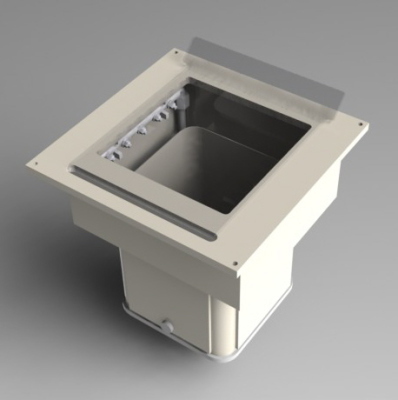 6.4 DR Series MEMS Quick Dump Rinser, Designed specifically for MEMS processes. 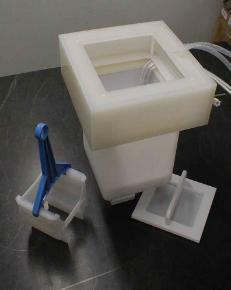 It features a programmable cascade feature and misting spray nozzles to effectively rinse fragile MEMS devices. MCDR-M Series. Options include PP or PVDF construction, Rinse to Resistivity System and N2 bubbler. 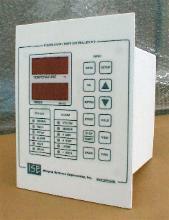 The DR Series Quick Dump Rinsers and Cascades are available in a wide variety of configurations. They are engineered to improve the quality and effectiveness of your rinse process. Material of construction - Wetted materials include Teflon, PVDF, and polypropylene etc.